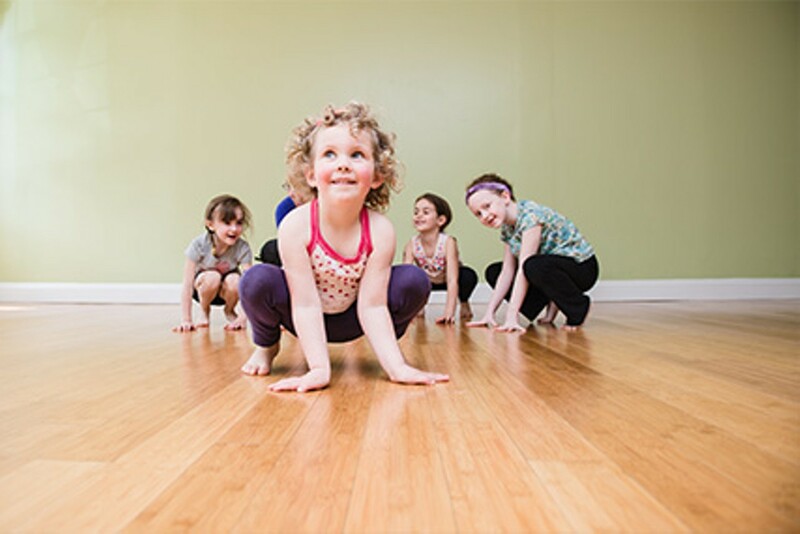 EvoKids Saturday Drop-In Yoga | Evolution Prenatal & Family Yoga Center | Health & Fitness | Kids VT - small people, big ideas! Youngsters master basic yoga poses through games, songs and dance. Mindfulness activities improve focus and concentration.